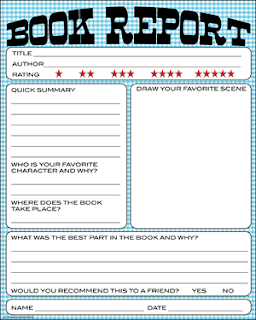 I came across this free really cute & simple book report template by B Nute Productions. 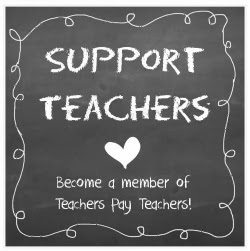 It would be great for lower primary grades. It also could be a nice idea for a summer activity to keep the mind working. I like the idea of creating a sort of ongoing binder tracking their fave books over a period of time. 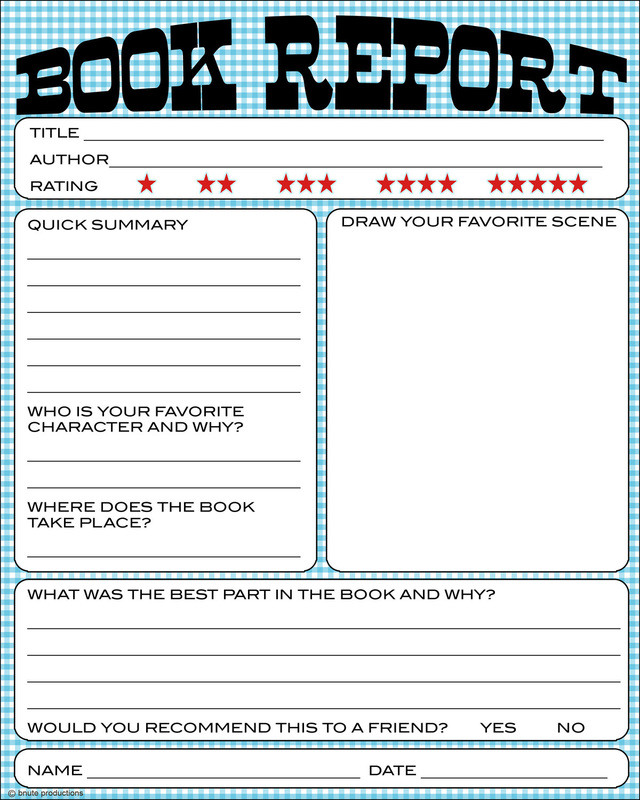 "Better than a Book Report Lapbook"
This lapbook works with any novel! You can find this lapbook in my TPT store. Great tool for my summer readers...it's concise and visually appealing for my group!